Quartz is a beautiful and incredibly durable choice for your kitchen countertops. 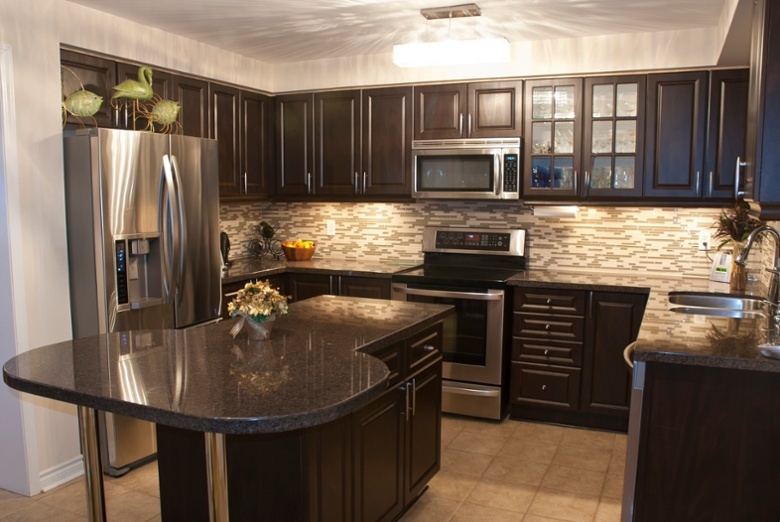 Unlike Granite, Quartz does not stain and does not require any extensive maintenance. Here are 5 design ideas to include hassle-free quartz in your kitchen with the same elegance as the classic Granite. By combining neutral quartz with rich woods like cherry and mahogany you create a warm and inviting, yet modern feeling in your kitchen. It’s not always easy to make modern designs feel cozy, but this pairing makes it look effortless. 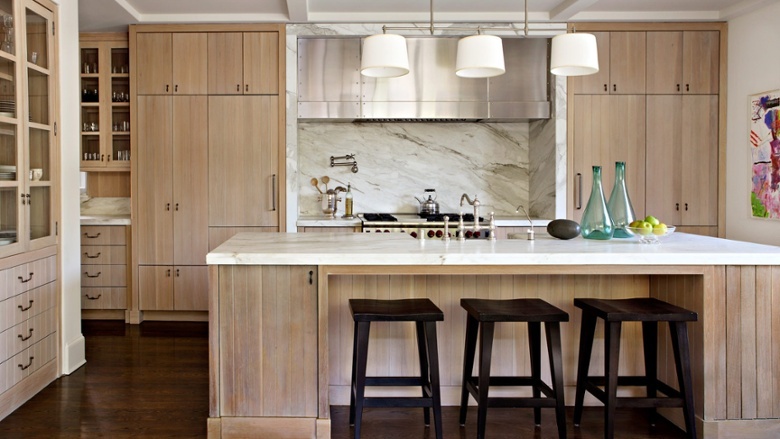 White quartz countertops with grey cabinets keep your kitchen light, bright and open. This color pairing is easily customizable with different accent colors and kitchen accessories, making it perfect for renters and those looking to sell their home in the near future. Using raw wood in the design of your kitchen is a bold, rustic choice but can be extremely worth it if done thoughtfully and correctly. 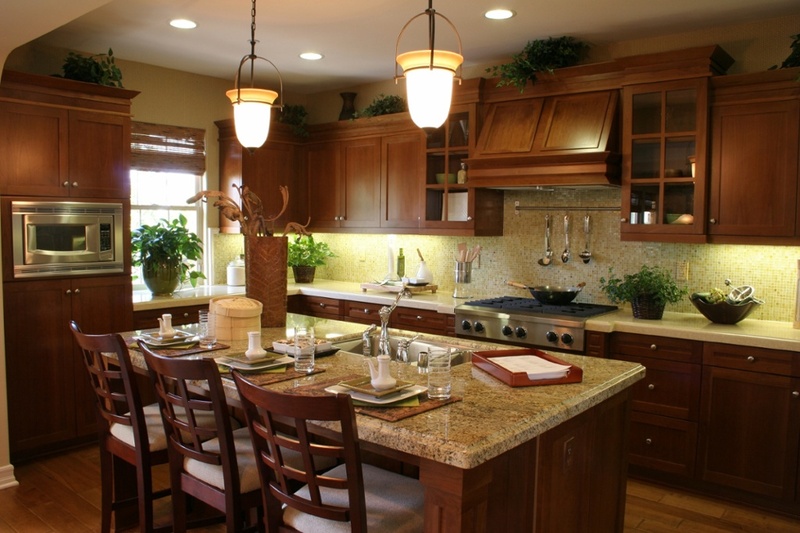 Keep your quartz countertops light and uniform as to not distract or compete with the wood design. 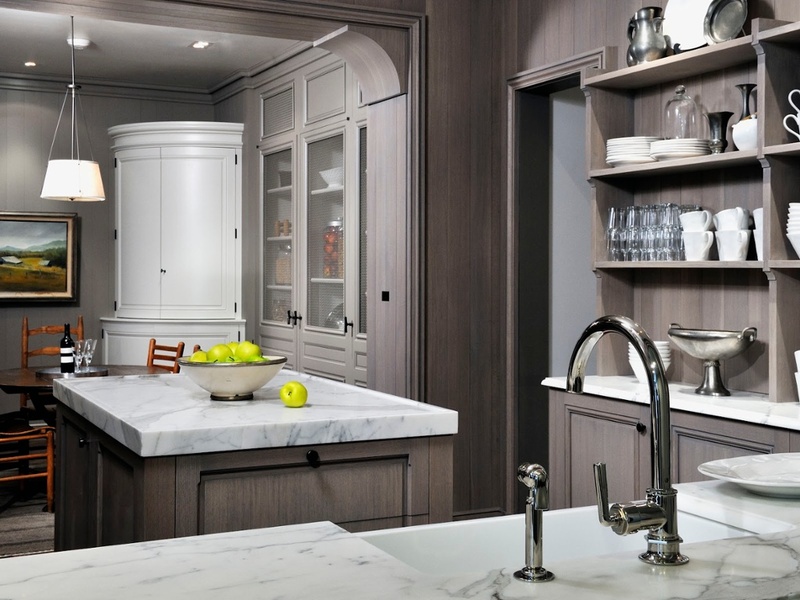 Using darker woods like walnut and red mahogany will make your kitchen feel like it belongs in a mansion. Avoid making the space feel small and dark by combining the dark wood tones with light backsplashes and light quartz countertops. 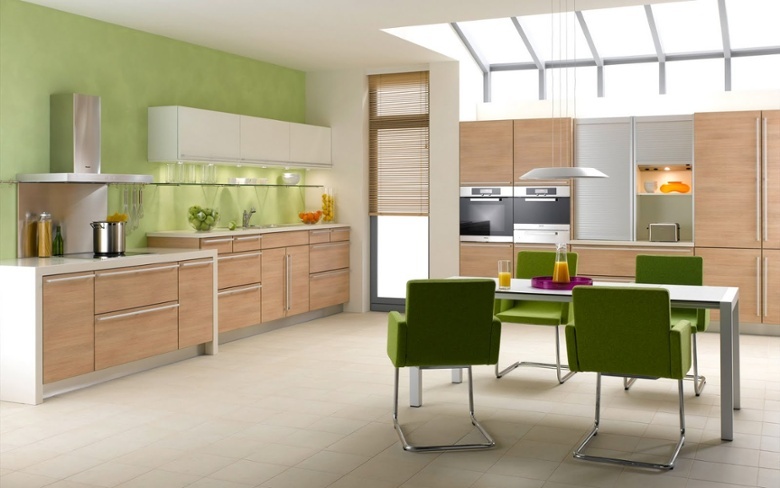 Picking a bright, color wall color is a great, low cost way to add some personality and fun to your kitchen. Make sure your walls are the main attraction of the room by combing them with light, neutral cabinets and quartz countertops. Popular wall color choices include green, red, and yellow. Take advantage of our limited-time quartz special with the low price of $32.99 sq/ft with FREE installation and a FREE faucet with a value of $250. Your dream kitchen doesn’t have to wait for your budget to catch up. Call us today to claim this amazing offer.